The Basket Bonanza & Potluck Lunch will be held at 11 AM on Sunday, March 3 at the City Site. All proceeds will benefit the Y19 National Youth Gathering trip to Kansas City this summer. 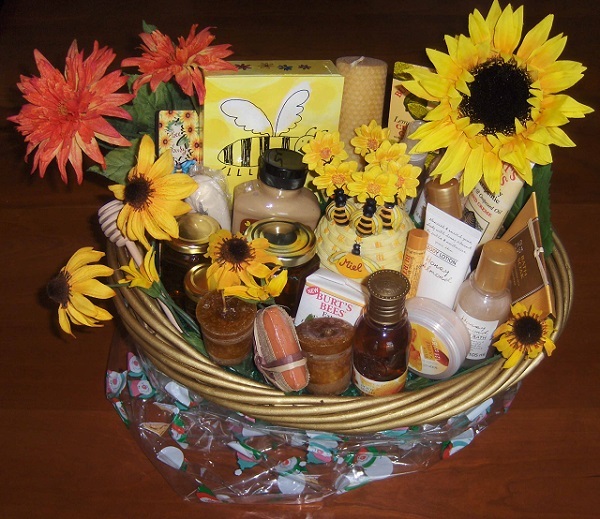 Enjoy great food and conversation and bid on some great baskets/services. Expect a lot of fun and laughter! Please bring a dish to pass for the potluck. Thank you for all of your generosity and support!